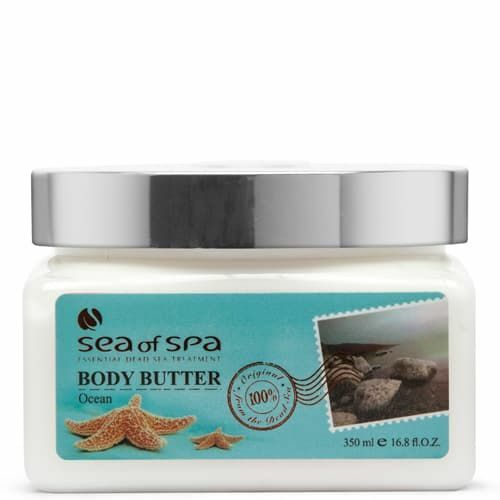 Smooth, velvety body butter rich in natural Dead Sea minerals and pure oils. Leaves your skin feeling fresh and silky-soft, giving it suppleness and a healthy glow. Apply generously onto clean skin. Recommended for daily use or as needed.